Paul Kay is a DJ with a difference. As well as being a professional DJ, he was a top hair stylist who worked on the Clothes Show Live in front of audiences of thousands and is now also a specialist equestrian photograher. So if your hairdresser lets you down, or your photographer doesn’t show up, you can always ask Paul if he can save the day! 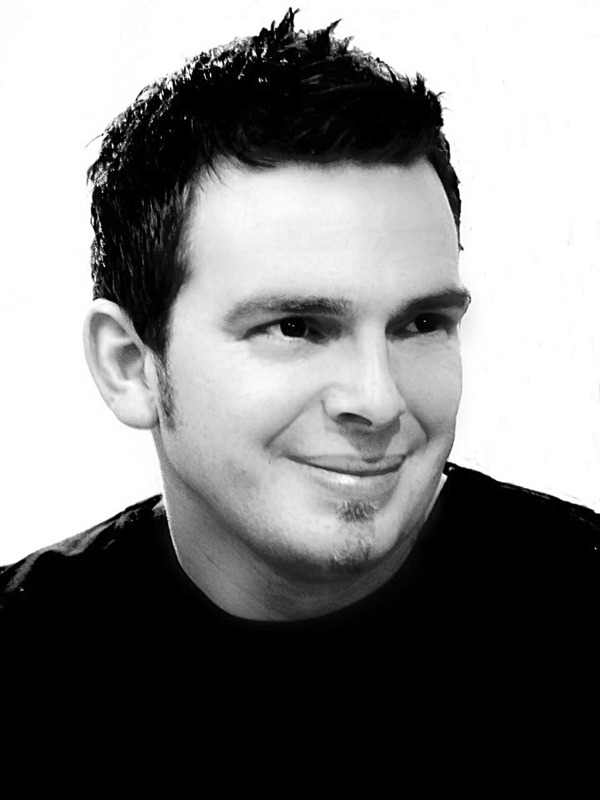 Paul has a wealth of experience as a DJ, having performed at many top venues throughout England including Bolsover Castle, Chatsworth House, Hassop Hall, Woburn Abbey, Mallory Court, Fawsley Hall, Kilworth House, Rushden Hall, Pierrepoint Hall, Wroxall Abbey, Hogarth Hall, Dodmoor House, Blackbrook House, Beaumanor Hall, Knightley Court, Horwood House, Marks Hall, Highgate House, Ardencote Manor, Whittlebury Hall, Crewe Hall, Dunchurch Park Hotel, Makeney Hall, Kelmarsh Hall and the Inter-Continental, Park Lane to name but a few. He has also performed for the country’s dukes and duchesses at their charity summer ball held on the banks of the river in Stratford-upon-Avon. The disco includes a professional sound and lighting system suitable for use for up to 500 guests, including DMX intelligent lights, and a sound system with Mackie and DB powered speakers. Paul brings two computers with spare ports for guests’ iPods to be plugged into, so that their chosen request tracks can be mixed in with the disco. If the venue is online, and Paul can use their facilities, then practically all song requests can be granted within a few minutes! Paul also has a CD player available should someone have a disc they want played. Our normal quote is for Paul staying for six hours at the venue which covers one hour to set up and up to five hours DJ-ing. There will be an additional charge if the finish time is later than 1.00 am. Paul Kay is based in Leicestershire. See Pricing for details of travel costs, etc. "He played exactly what we asked of him and mixed things really well and chose the right songs to come on at the right times - he was great!" "Such a nice guy. Played great music and was also more than happy to take copious amounts of song requests! I'd thoroughly recommend Paul." "Really friendly... Wouldn't hesitate to recommend- please pass on our thanks." "Paul was easy to contact prior to the performance and he arrived and set up without any hassles and delivered an excellent range of music at the wedding keeping the dance floor full all evening, keeping all age ranges happy. No-one, except the other hotel residents, wanted the evening to end which is a compliment to Paul. His professionalism added to a most memorable day and I would certainly recommend his services to others. Thank you." "What a nice guy and SO co operative"
"Paul was perfect for the crowd, and a real pleasure to deal with"
"When the band finished their act, Paul took over and kept everyone on the dance floor with some great music. Paul was a great guy and did everything he could to please everyone on the night and fulfil all requests." "Really very good. Definitely recommend." "Hi Paul, Just wanted to say a massive thank you for your efforts last night at our wedding. We both had an absolutely fantastic day and loved every minute of it. I would have rang you to say thank you but unfortunately I have now completely lost my voice! Been to the docs today and I have laryngitis! What a great start to married life!, Oh well, thanks again, you were great and I would have no hesitation in recommending you to others." 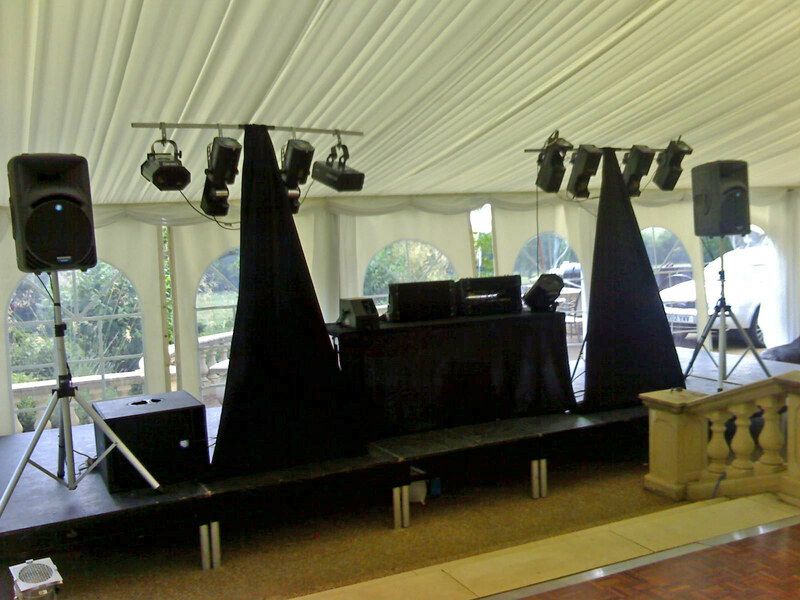 "Would you please convey my sincere thanks to Paul for the way he ran the disco on Saturday. He was courteous, friendly, helpful and he listened to what I said. The music appeared to go down well as people danced all night and the dance floor was always full! I'll never organise another Civic Ball but if I did I'd use Paul again."